Each day, Miss Anna’s mailbox has a new message for her. *By signing up, you'll also be the first to hear news about my upcoming projects! Nolin doesn’t know why her mother is terrified of the forest— only that is has something to do with her, a cold night, a baby crib, and an open window. 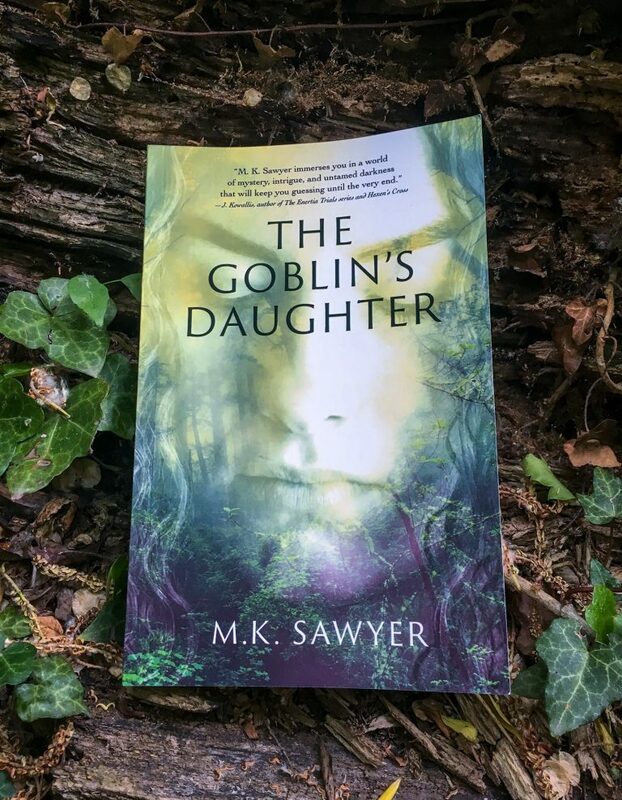 Nolin struggles to gain the love of her crazed mother, all while grappling with recurring dreams of a twisted, ancient tree, and the perpetual feeling that she’s being watched by a dark presence in the surrounding forest. After a childhood mental breakdown, Nolin returns to her hometown as a grown woman, ready to face her mother to put old demons to rest. 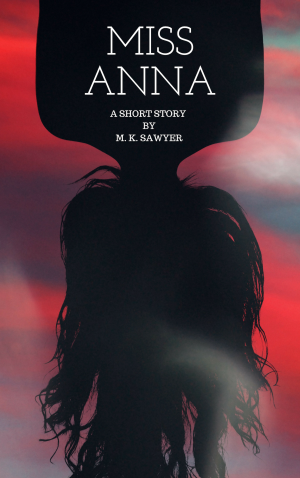 When Nolin stumbles across disturbing details of her mother’s past, she ventures deeper into the mystery of her own identity and learns of violent, ancient creatures who live in the woods. And that she, Nolin, may be one of them. 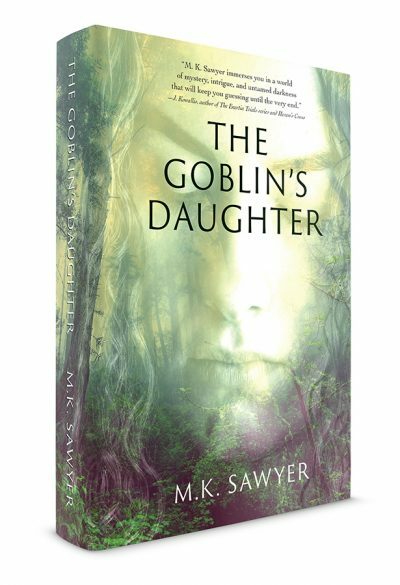 Fans of Stephanie Meyer and Maggie Stiefvater will love this unforgettable changeling story and astonishing twist ending.